A section of Skircoat Road in Halifax will be closed overnight from Monday 4 September, to allow for essential repairs. Calderdale Council is carrying out work on the A629 between Prescott Street and Free School Lane. The work is due to start on Monday 4 September and involves the planing and resurfacing of the carriageway. The work is due to be complete by Friday 22 September. 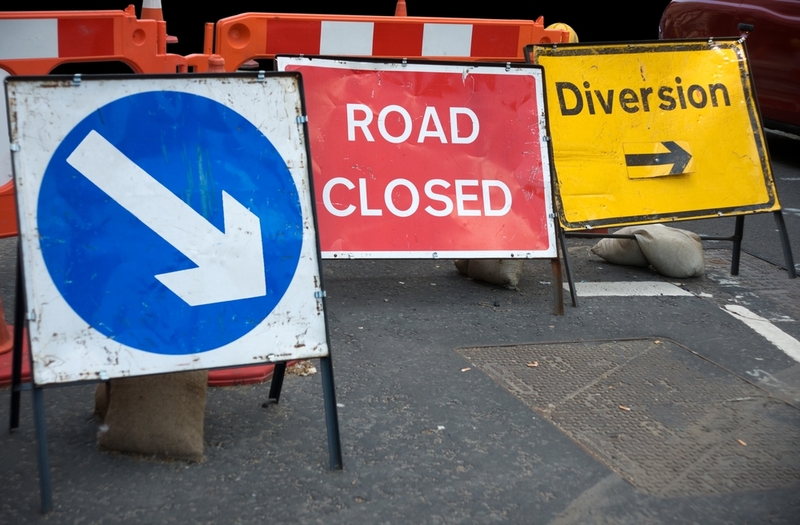 To ensure the safety of road users and the workforce, it will be necessary to close the road to traffic from 8.30pm to 5.30am, Monday to Friday nights for the duration of the works. Access for emergency vehicles and pedestrians will be maintained at all times. Through traffic will be diverted via Orange Street roundabout, King Cross and Skircoat Moor Road. “These repairs are vital to keep this busy stretch of road in a good condition and ensure it is fit for purpose for years to come.